Please note: Rodeo Boxes are currently sold out.  The rodeo box experience at Dickies Arena is a once-in-a-lifetime opportunity to continue a century-long tradition of exclusive, premium seating at the Fort Worth Stock Show rodeo performances. Rodeo boxes offer long-held tradition coupled with modern, state-of-the-art amenities. 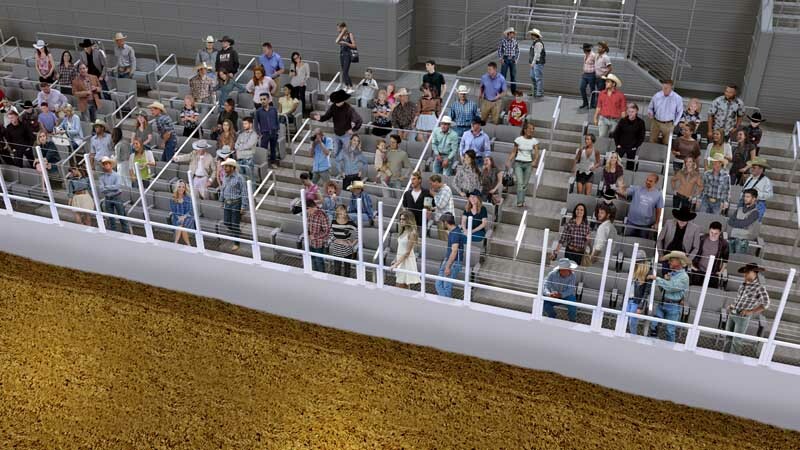 Bring the thrill of on-dirt action to your guests, with seats so close they could quite literally “take the bull by the horns.” Current rodeo box packages are available from four to seven seat options. Packages are offered through five, seven and ten year contracts. For more information on club seat availability and pricing, please contact our premium seating team at premiumseating@dickiesarena.com.